ColorCert: X-Rite Edition is an end to end color workflow solutions for brand owners, printers and packaging converters. This year at INFO*FLEX, the X-Rite Pantone Global Color Services Team will demonstrate flexible solutions to migrate to digital color communications and discuss standard processes to achieve predictable, repeatable color on flexographic presses. X-Rite Incorporated, a global leader in color science and technology, and its subsidiary Pantone LLC, today announced it is a Platinum Sponsor at FTA Forum & INFO*FLEX 2016, March 6-9, 2016 in Fort Worth, Texas. In booth 107, X-Rite Pantone will showcase the latest color quality management solutions and professional color services designed to provide packaging converters the tools and resources needed to implement color standards and workflows across their business. The X-Rite Pantone booth will feature color specification, measurement and ink formulation solutions that improve color management across entire packaging workflow. PantoneLIVE, a cloud-based solution, helps brand owners and printers define and store spectral values for color palettes, ensuring accurate, consistent color regardless of the type of inks, substrates and printing technologies. 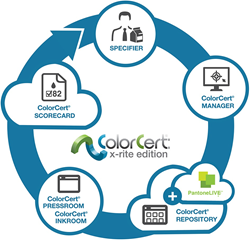 ColorCert®: X-Rite Edition, a color reporting tool, provides statistical process control for defining, monitoring and communicating production quality across multiple facilities or suppliers. 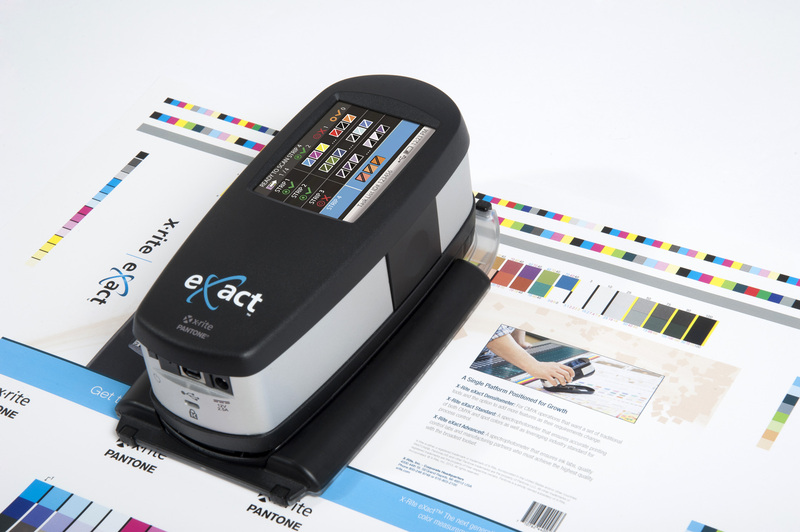 X-Rite eXact™, an award-winning handheld spectrophotometer, helps packaging converters understand and manage color using both short and long (2” to 44”) color strips commonly embedded in flexographic printing. In addition, X-Rite will discuss fixed color palette or extended color gamut printing. Session Description: In this session, Ray will discuss the Color Exchange Format version 3 (CxF3) recently approved by the ISO. He will provide an introduction to what CxF3 is, what it isn’t and how it can be used to communicate color information across the supply chain. Session Description: What do color standards mean for your entire workflow –customer, ink room, pressroom? Learn why having a consistent approach to measurement matters to your business and how leading companies are accomplishing this. See how metrics can help maximize and grow your business while reducing ink retention. For more information about X-Rite Pantone’s products and services visit http://www.xrite.com/packaging.